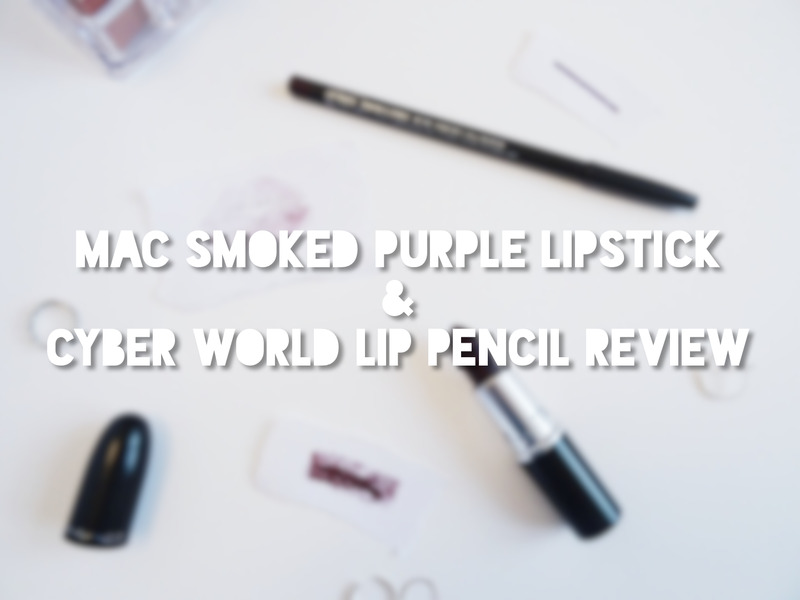 Today I bring you a review of Mac's Matte Smoked Purple lipstick and Cyber World lip liner. Before these two products, I had never owned anything by Mac before! Let's get cracking and I'll let you know how I found using them! Okay, first things first, the lipstick. 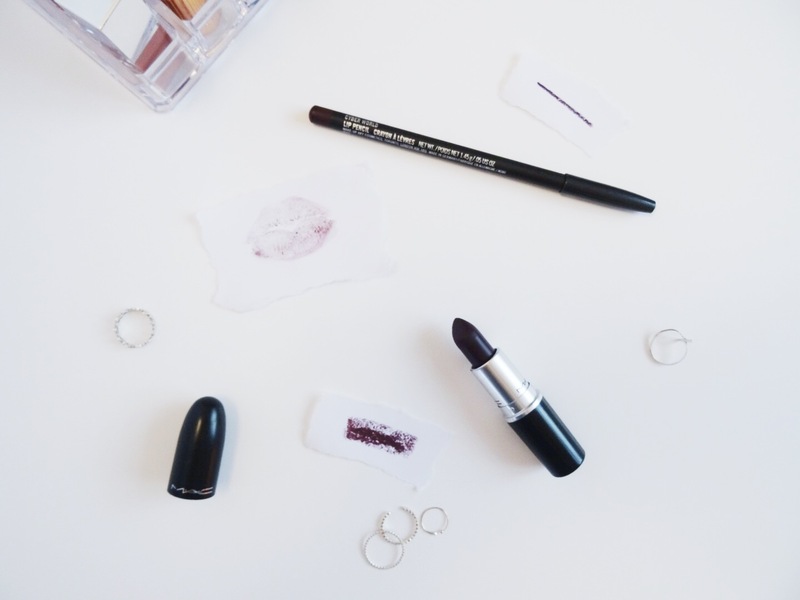 I actually got both the lipstick and the liner as a present, and I think if I'd chosen them myself I wouldn't have gone for such a dark colour. I'm all about the vampy lip, but on me, this just looks too dark. I don't think I'd be brave enough to wear it out, in fear that it would end up smudged or on my teeth or people that knew me would ask 'Why are you wearing that?'. It's a shame because it's such a rich, deep purple colour, but I think unless I have a serious tan it's going to wash me out. This lipstick is a matte shade. I love matte lipsticks and prefer wearing them to anything else, but I found when applying this lippy, it really dragged across the lips. It didn't thrill me during the application process, which is kinda a shame because I wanted something else to convince me to wear this shade a little more often! I know that this is probably because it is matte, but I have other high street matte lipsticks which are nice and smooth to apply. For my first Mac lipstick, I am sadly disappointed. 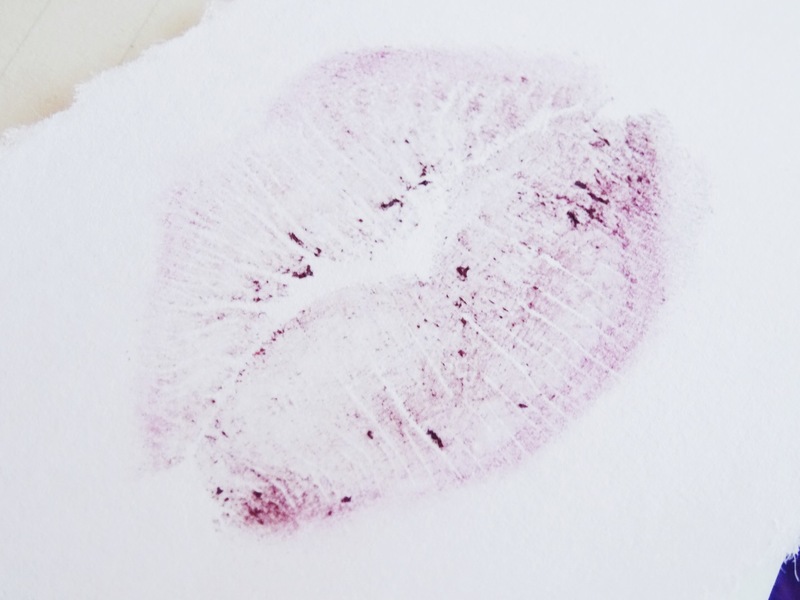 The lipstick does have quite good staying power, especially when worn with the lip liner. My only complaint would be that when it does start to rub off, it is so obvious! The colour of my natural lips compared to this shade is so different (obviously!). Does anyone else get annoyed when the inside of your lippy rubs off? It's just a pet peeve of mine, especially if there's a significant difference between my natural lip colour and the shade I'm wearing. Maybe that's just me. 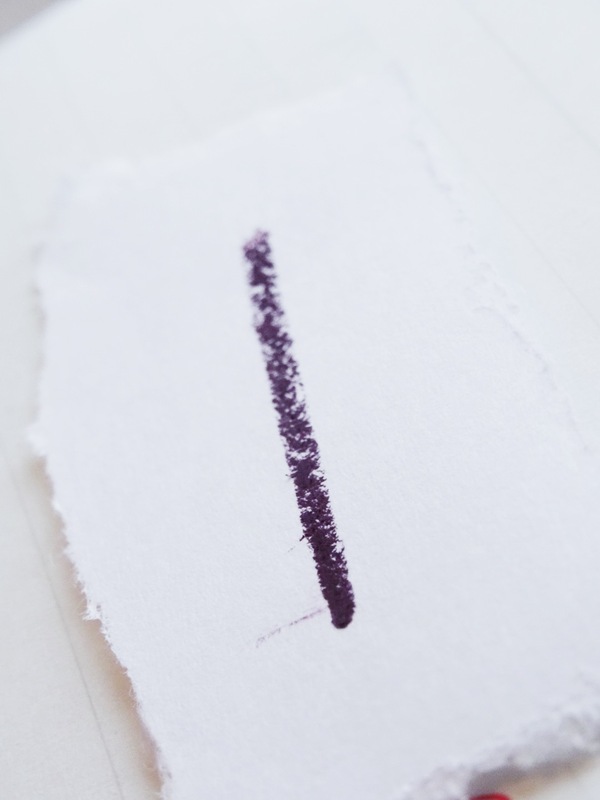 As for the liner, I found it really nice to apply. 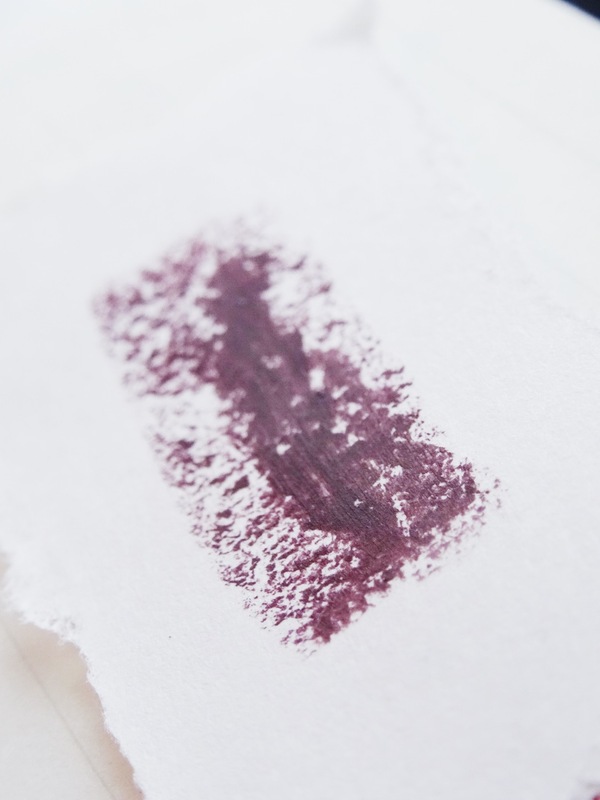 It didn't drag like the actual lipstick, and even by itself is a very nice colour, a rich purple. I similarly wouldn't really wear this shade out unless I had some fancy pancy party to go to, otherwise I think it's just a bit to BAM in your face for everyday wear. All in all, I'm a little disappointed by my first Mac lippy. Hopefully, though, when a pay day comes along I might invest in another, perhaps not a matte one, or if it is matte, a much more neutral colour that I'll be able to get lots of wear out of. All the hype. Hope you enjoyed this post chummies! Please let me know any recommendations you would suggest for a Mac newbie!